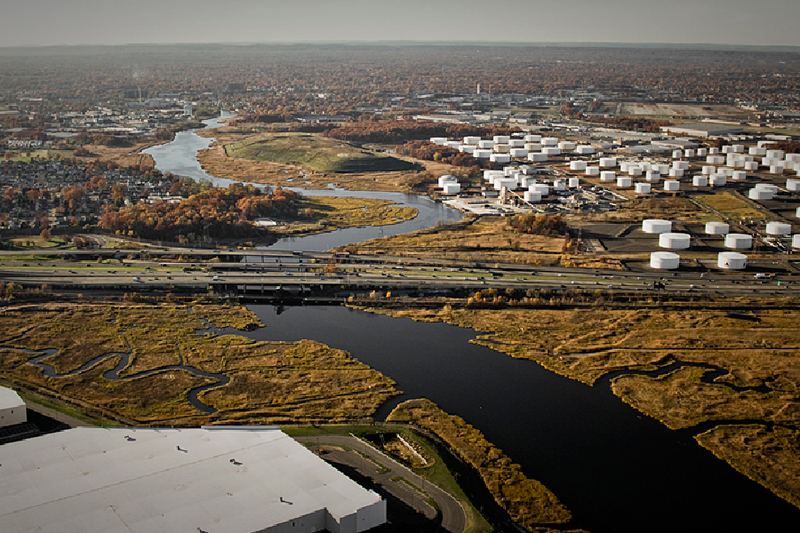 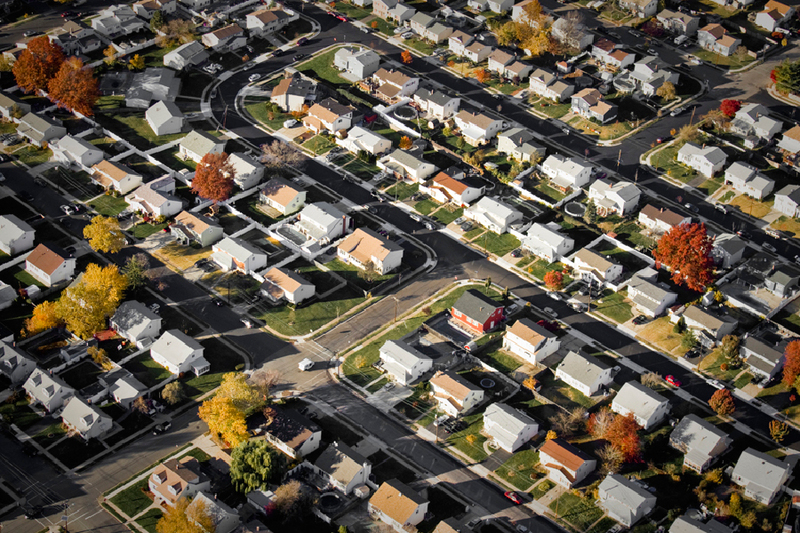 New Jersey’s rapid urban development has shifted land use patterns from forestlands and agriculture to suburbs, diminishing the State’s vast river network and compromising the quality of its primary residential water source. 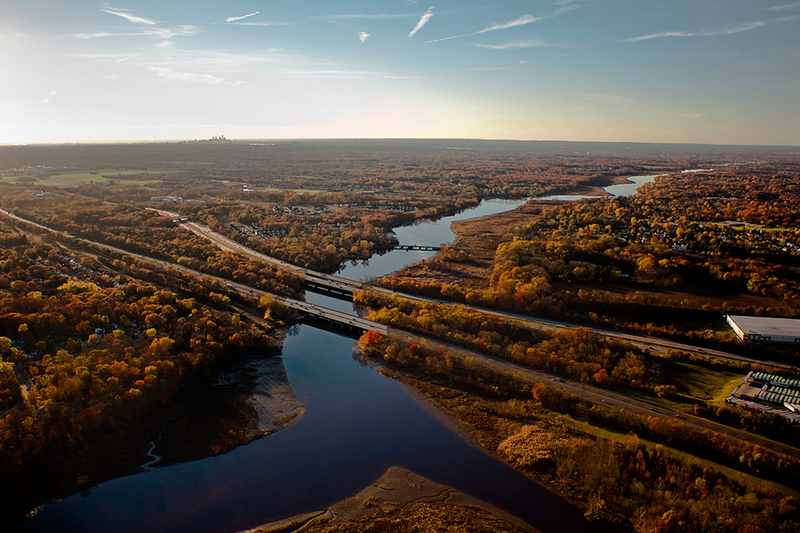 The follow aerial photography demonstrates the current land use patterns that are threatening New Jersey’s surface water. 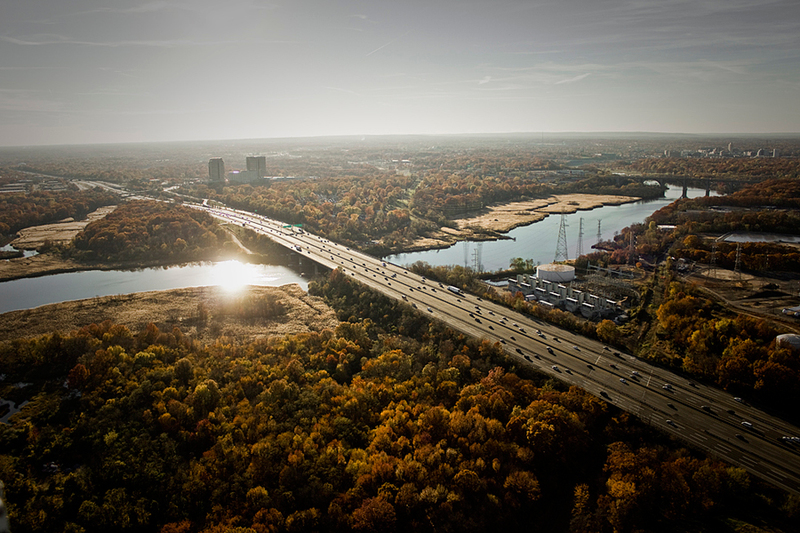 New Jersey’s rapid urban development has shifted land use patterns from forestlands and agriculture to suburbs, diminishing the State’s vast river network and compromising the quality of its primary residential water source. 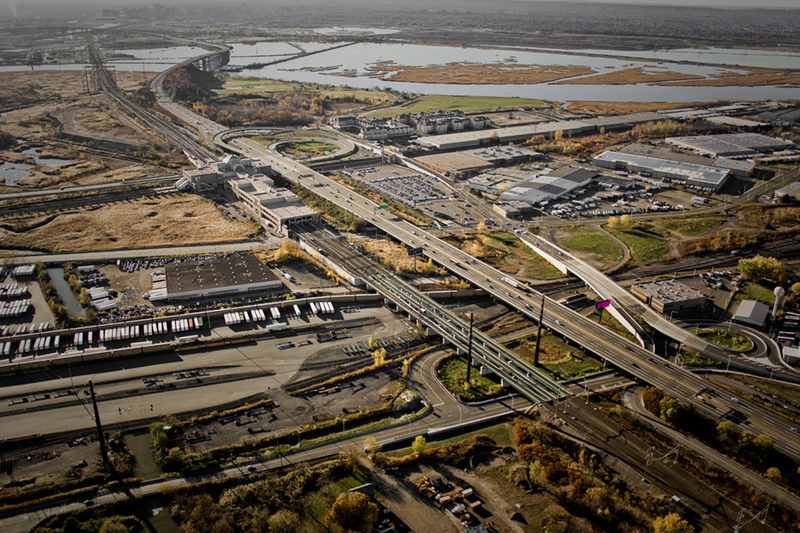 This project demonstrates the redistribution of land use patterns with respect to hydrological systems and utilizes the New Jersey Turnpike ROW as an opportunity to re-conceive and deploy binary relationships between built and hydrological systems as an urban and hydrological gradient.